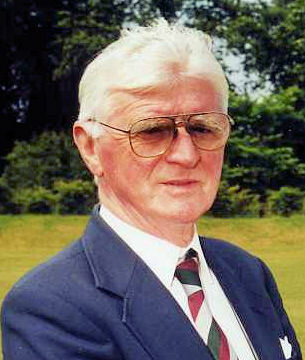 AYR Cricket Club has lost a giant with the death of former president Norman Simpson who passed away, aged 80. 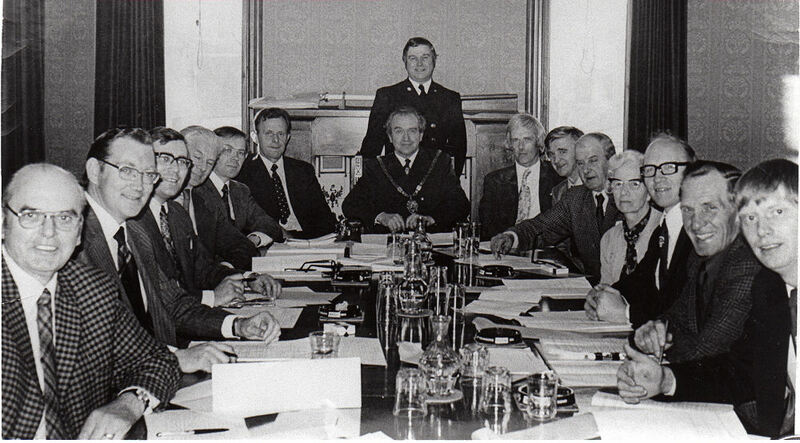 Norman was a driving force behind Ayr’s move from the old Cambusdoon site to a new home at Robertson’s Field. 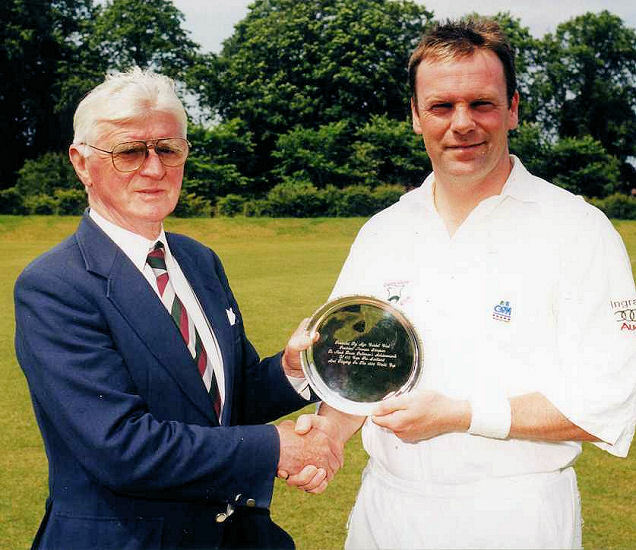 Norman famously scored the first run at New Cambusdoon, following in the footsteps of his dad George who did likewise at the old ground.